 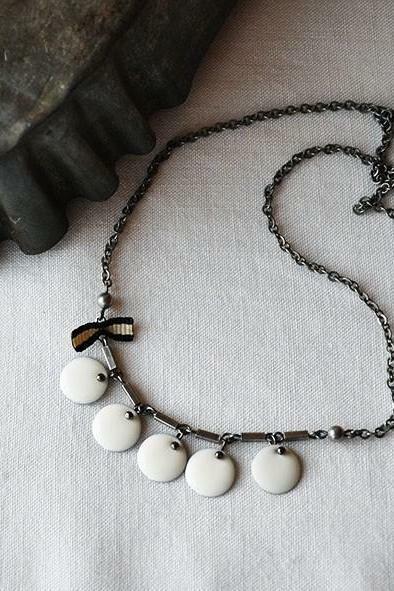 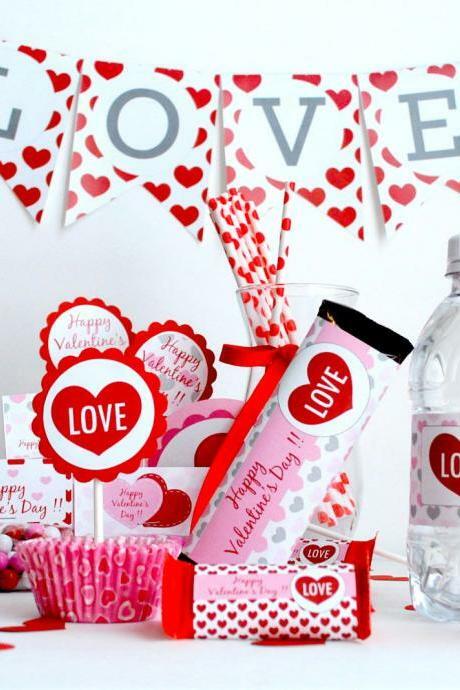 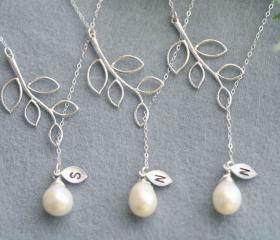 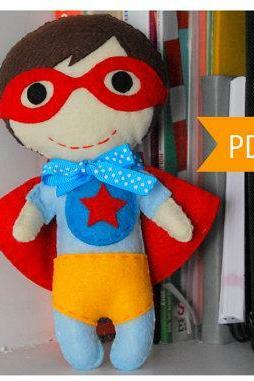 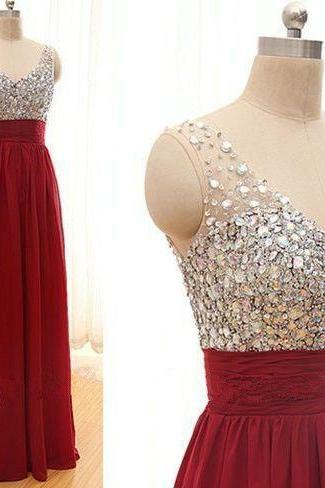 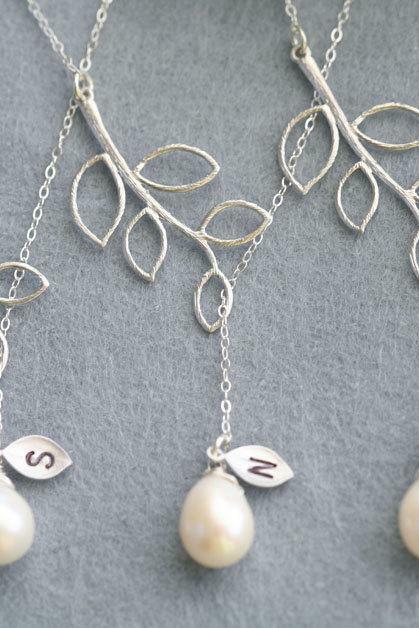 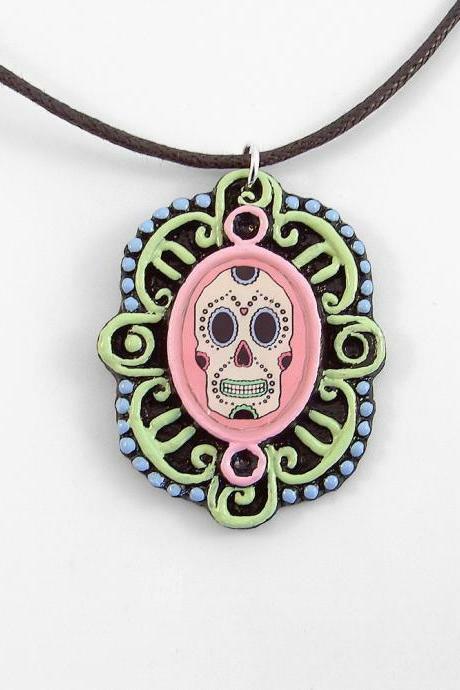 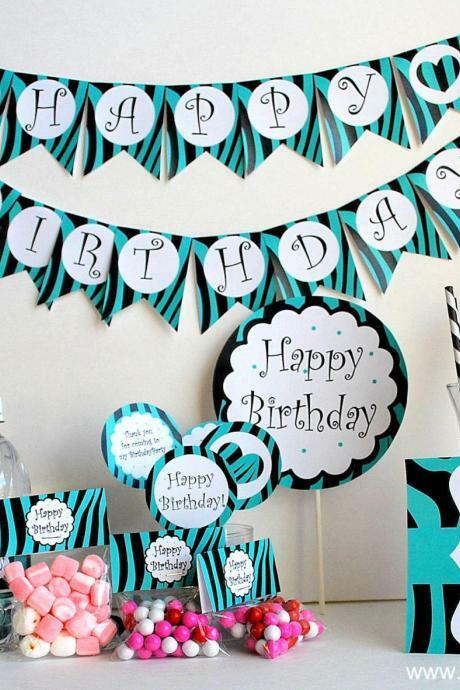 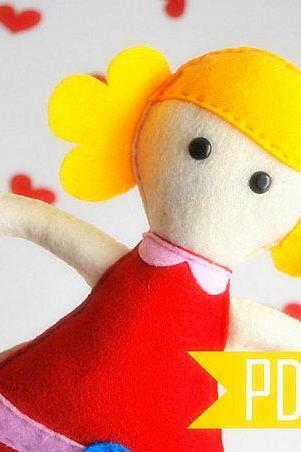 6 on Luulla , buy handmade, vintage and supplies. 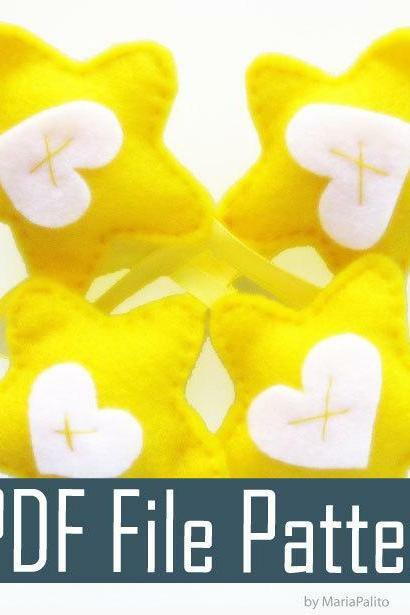 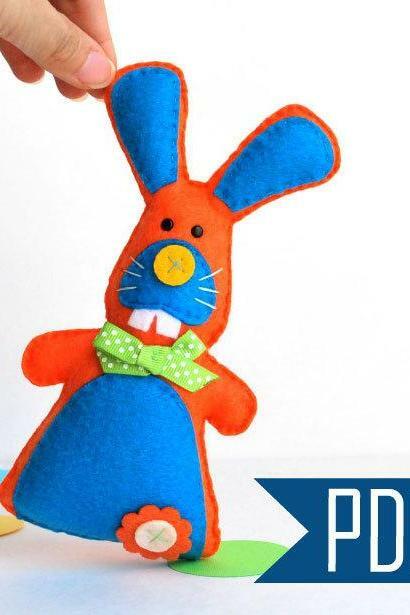 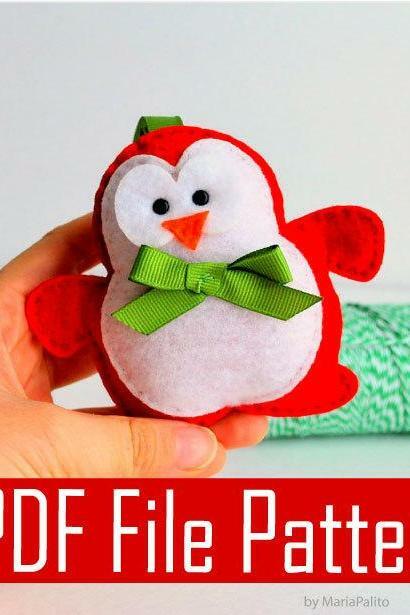 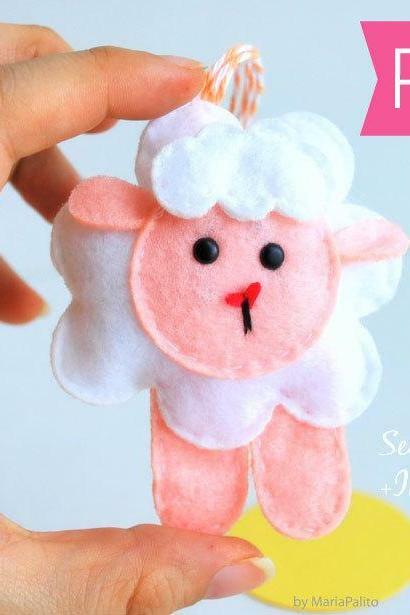 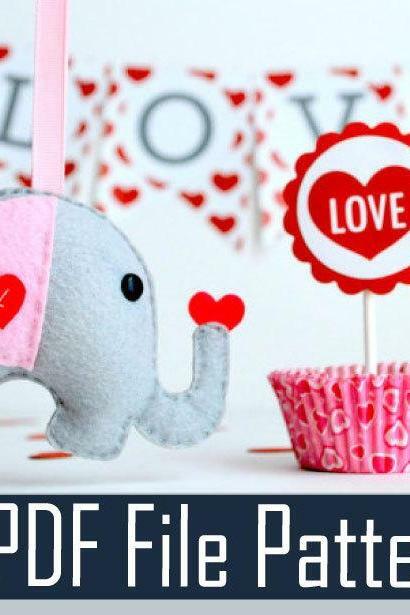 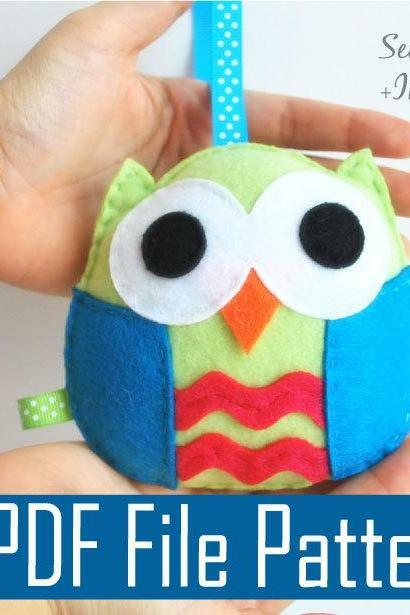 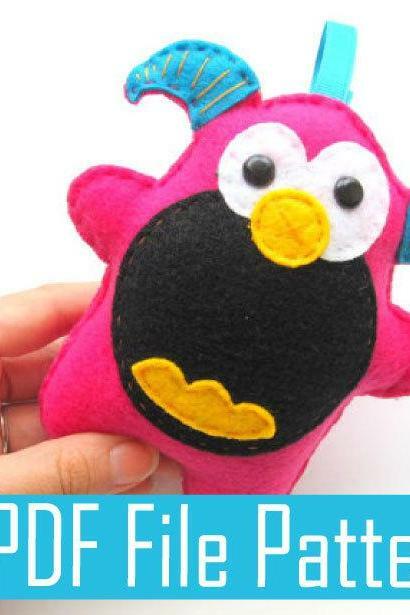 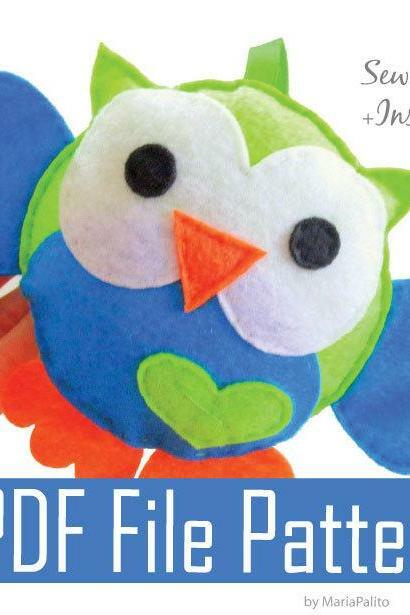 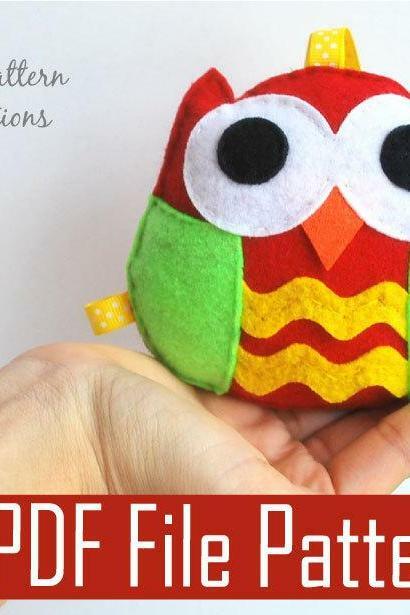 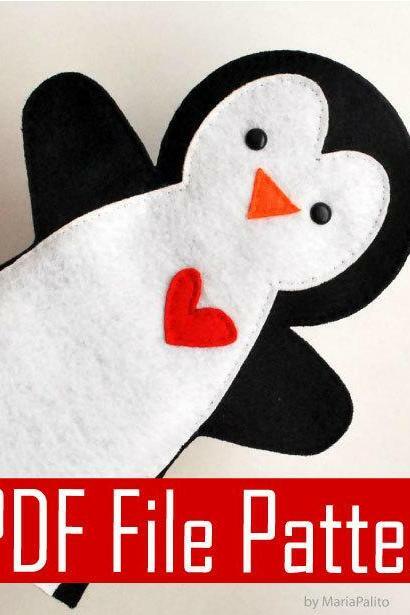 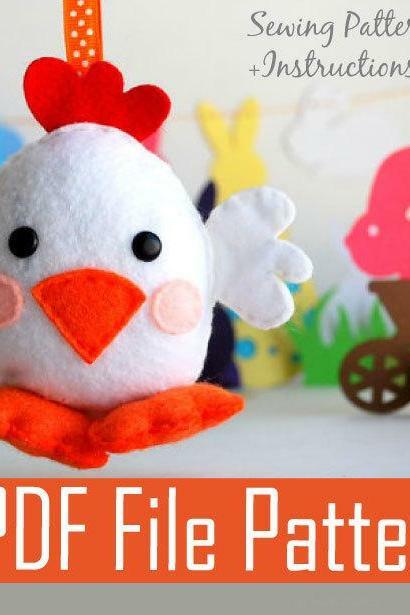 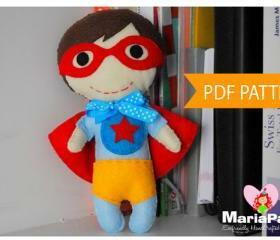 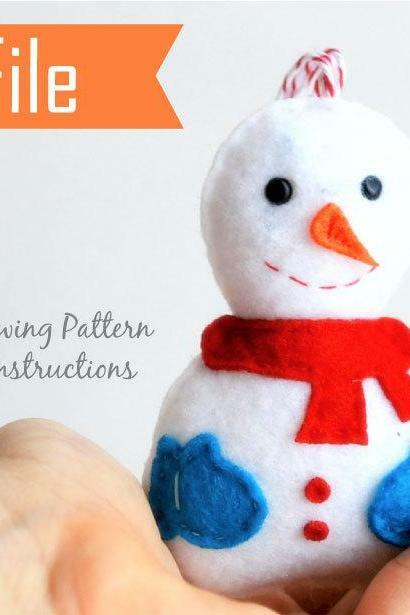 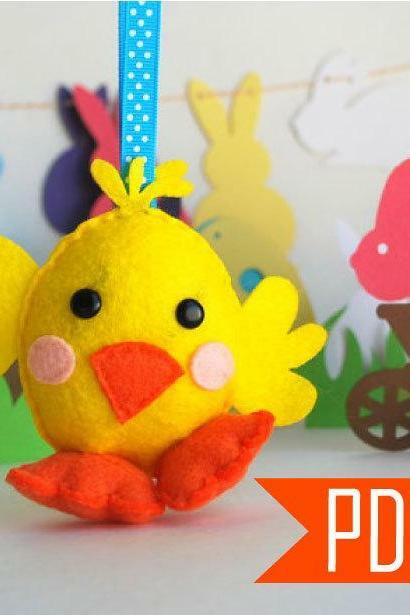 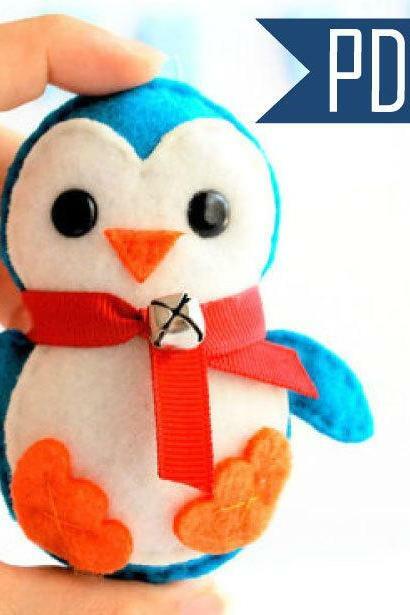 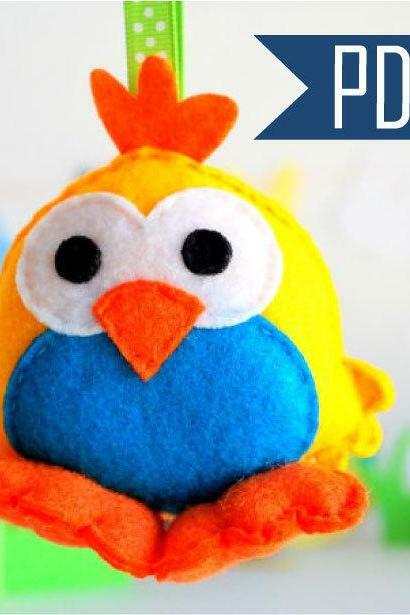 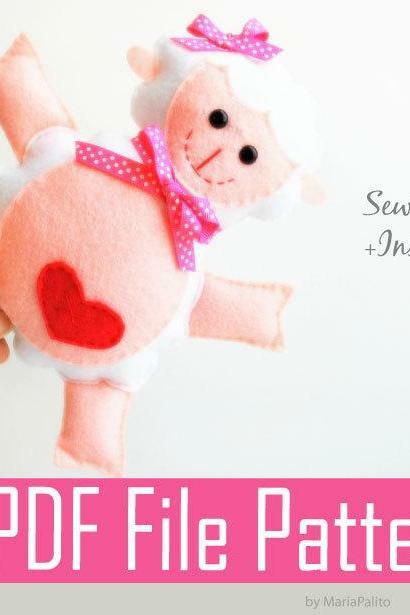 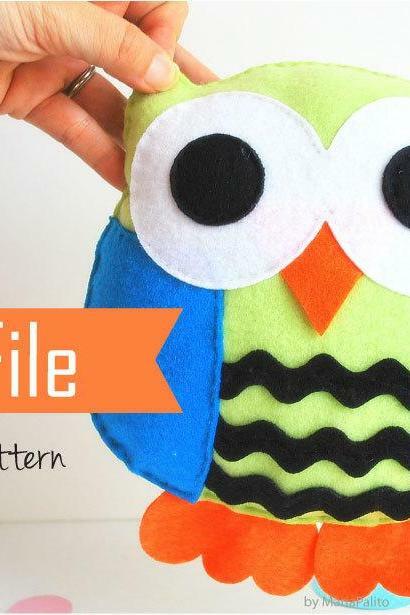 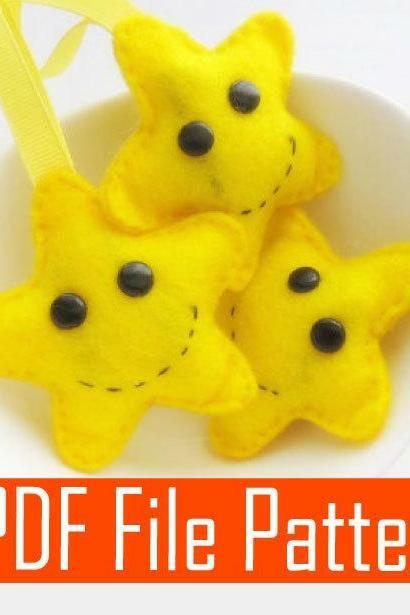 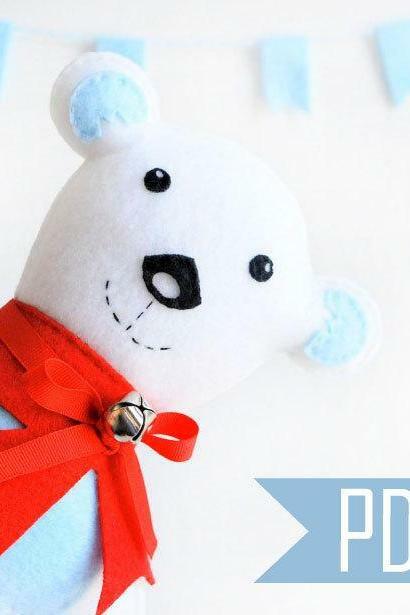 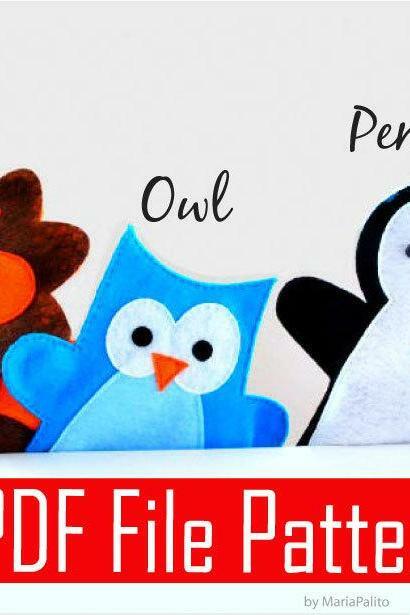 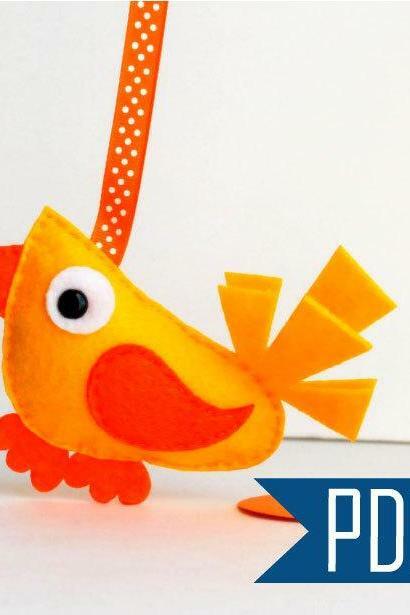 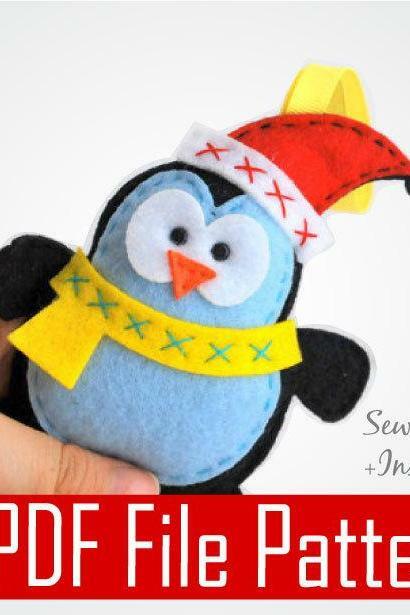 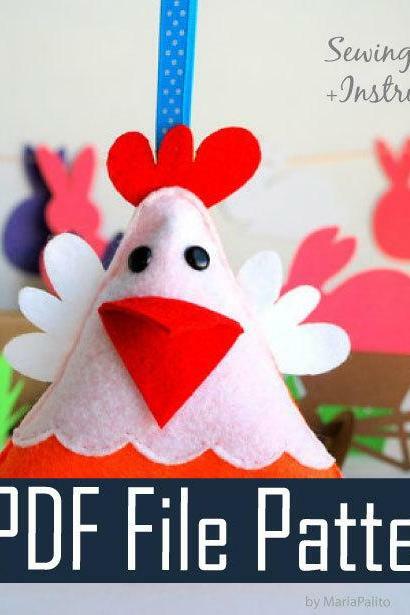 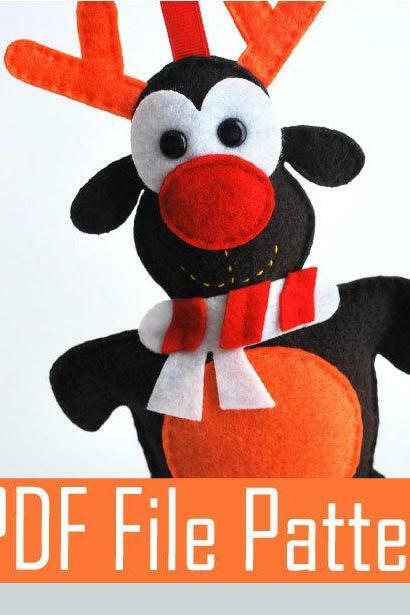 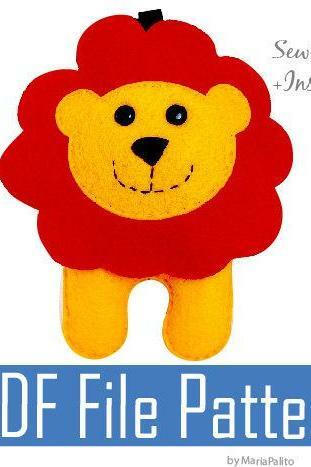 Baby Lion Pdf Sewing Patt..
Lamb Sewing Pattern - Pdf..
Baby Chick, Big Eyes Chic..
Hen Sewing Pattern - Pdf ..
Molly Rag Doll Sewing Pat..
Baby Owl Sewing Pattern -..
Modern Bird - Sewing Patt..
Pdf Sewing Pattern For Li..
Penguin Hand Puppet Pdf S..
Party - Sweet Love Valent..
Owl Pdf Sewing Pattern , .. 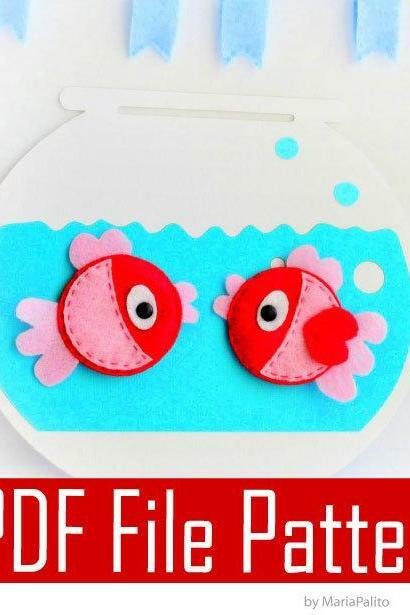 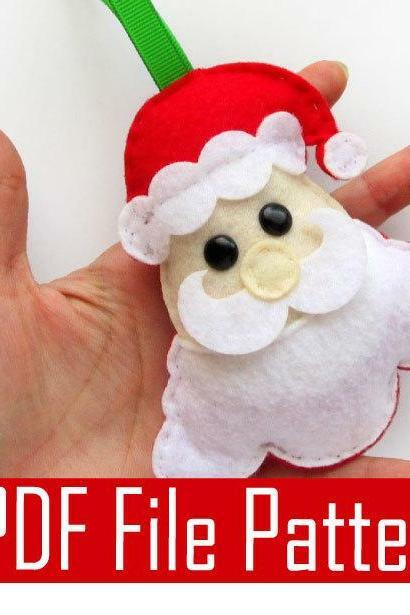 Fish Felt Magnets Sewing ..
Owl Pillow Pdf Sewing Pat..
Baby Polar Bear Sewing Pa..